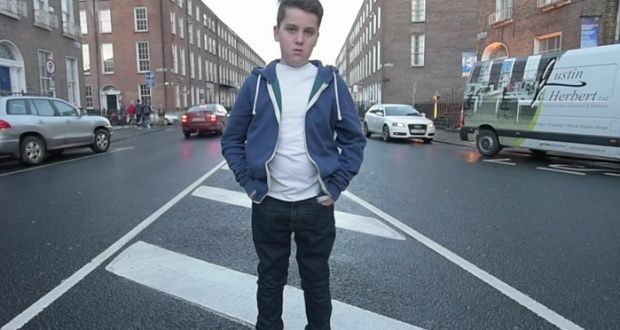 The city of Limerick, Ireland named 14-year-old Luke Culhane their Grand Marshal for this year’s St. Patrick’s Day parade on March 17. Luke, a victim of cyberbullying, turned the experience into a campaign against cyberbullying for the past year. His video, “Create No Hate” went viral. The theme of this year’s parade is “Our Stories – This is where we belong.” Luke commented that he was delighted and honored to be the grand marshal where 80,000 people are expected to attend. There will be 17 marching bands consisting of 1,000 musicians. Take a look at Luke’s video here. It’s only a few minutes and packs a punch. Great job, Luke! !